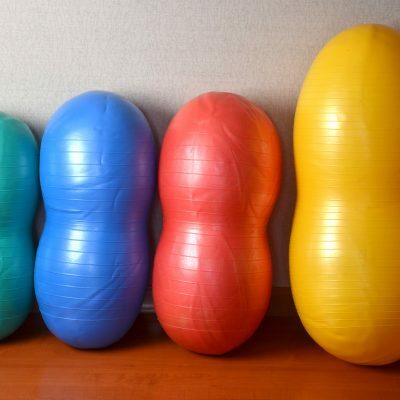 A Labor and Delivery Nurse, Manager, Educator, Midwife or Doula Trainer? 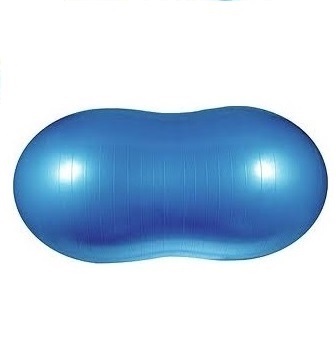 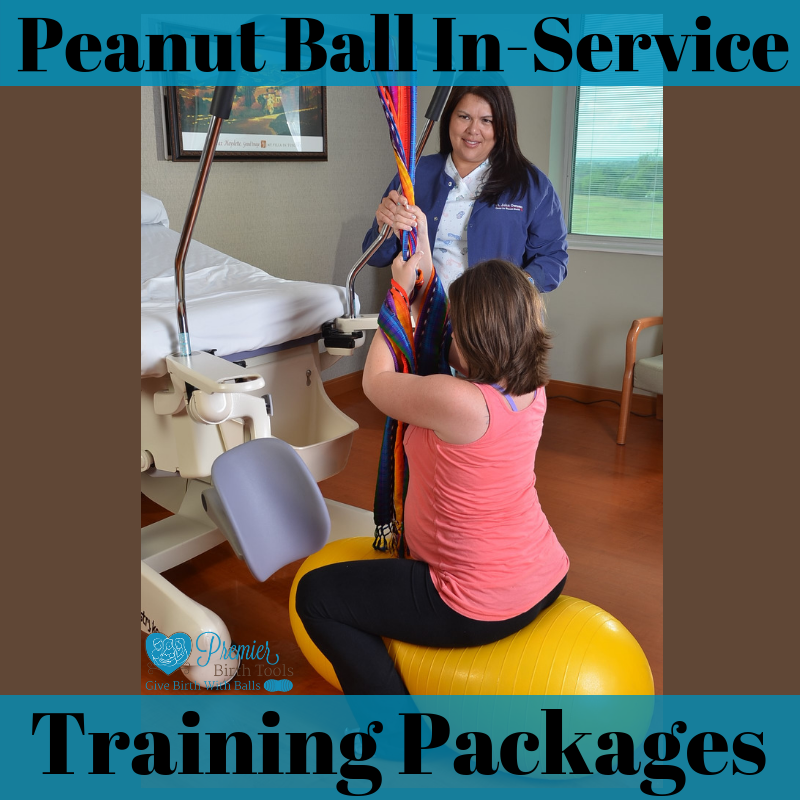 Looking to Train your Staff on How to Use the Peanut Ball Correctly, without Purchasing Peanut Balls? 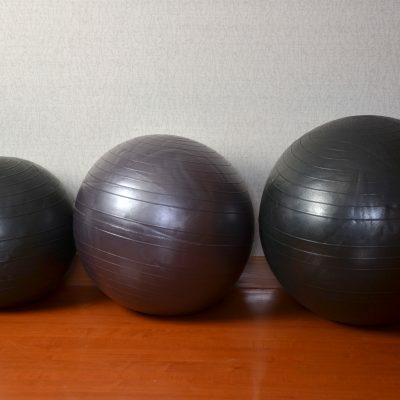 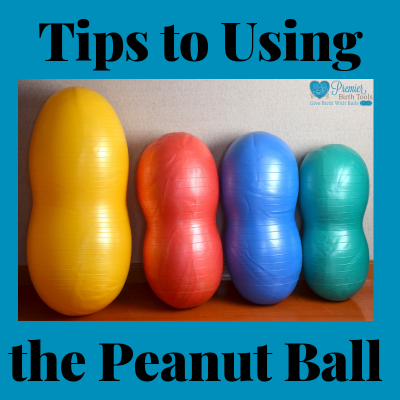 Looking for Materials for the Peanut Ball In-Service Training and Labor Skills Lab? 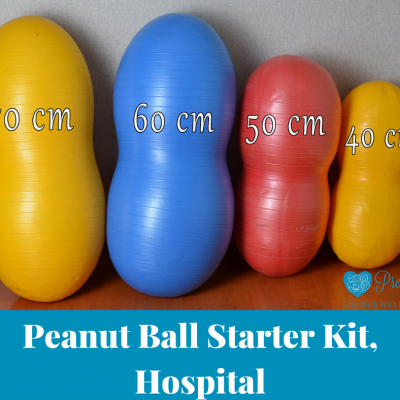 Needing Educational Materials, but already have Peanut Balls?